The Oyo Empire was established by the Yoruba people in the 15th century and was one of the largest West African states. It succeeded Ile Ife as the dominant kingdom in the area after 1700. The nearby Benin kingdom was also an important kingdom. The city engaged extensively in trade and became wealthy. It was known for its powerful cavalry. 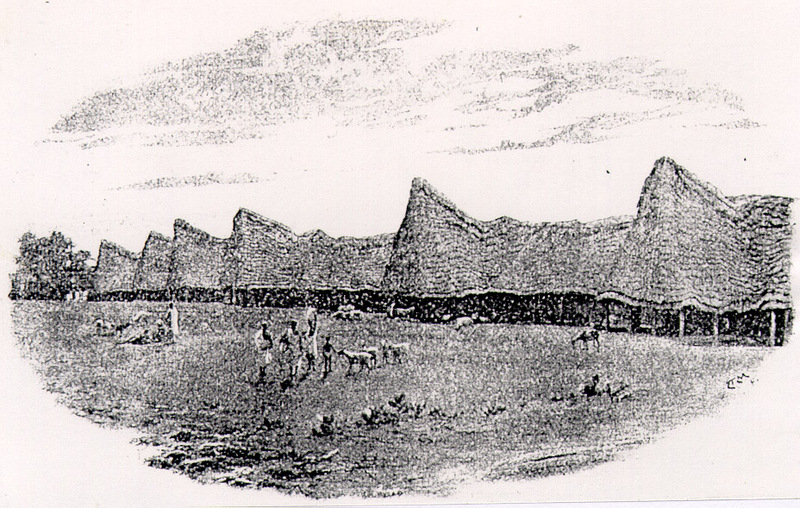 The capital city was Oyo-Ile, also sometimes called Katunga or Old Oyo. The palace of the ruler (oba) was the most important building. The large market was the heart of the city. There was a tall wall made of earth around the city for defense. The Oyo traded with the Portuguese for guns and horses. Their cavalry and guns enabled them to dominate the region between 1700 and 1900. Civil war and divide and conquer strategies of the Europeans eventually brought about the decline of the Oyo.